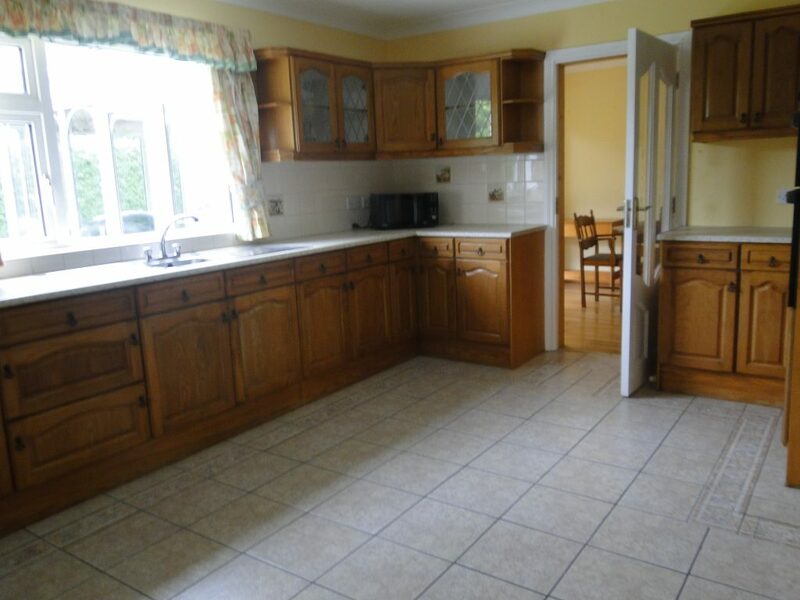 Excellent opportunity to purchase this four bedroomed detached home with a garage and conservatory which is situated within easy reach of the town centre and all its amenities. 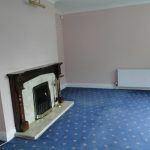 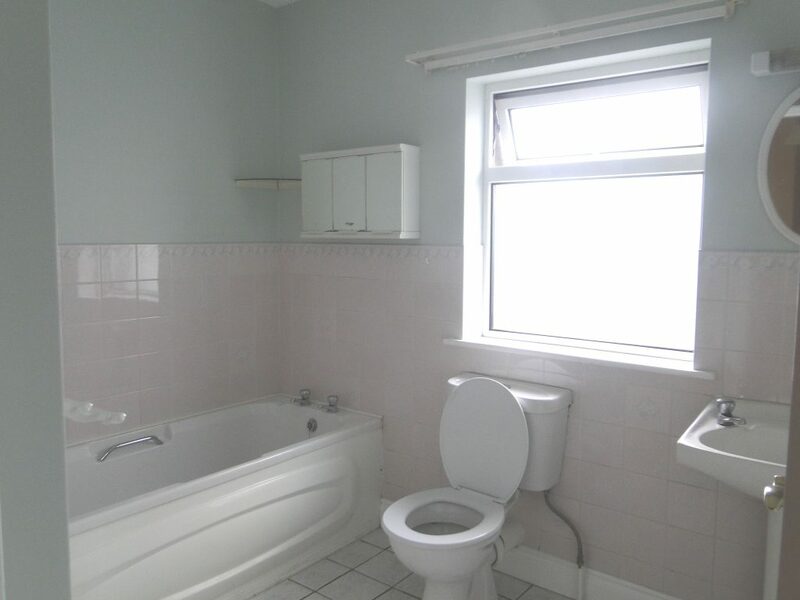 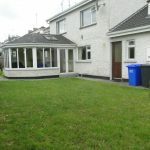 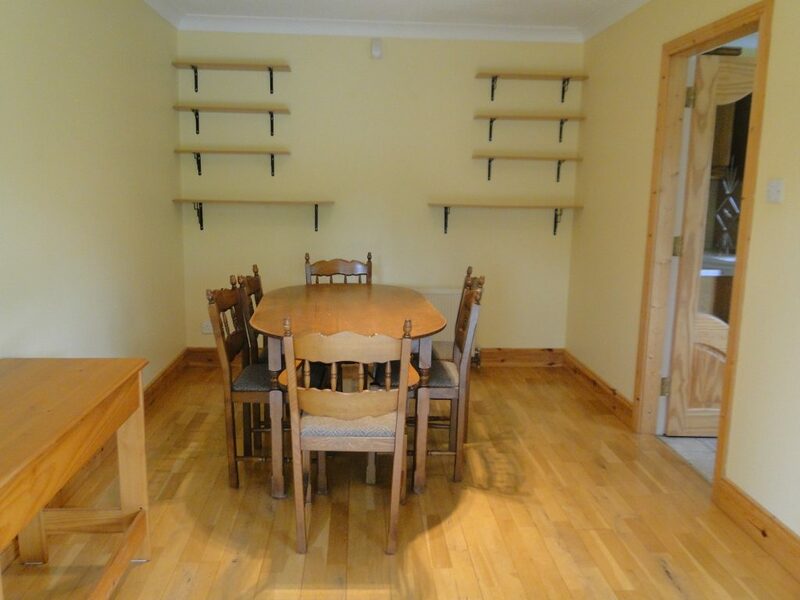 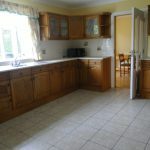 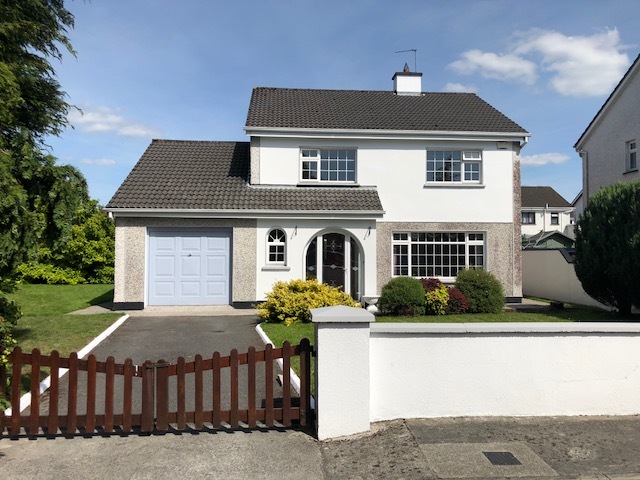 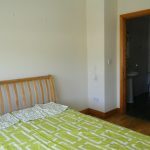 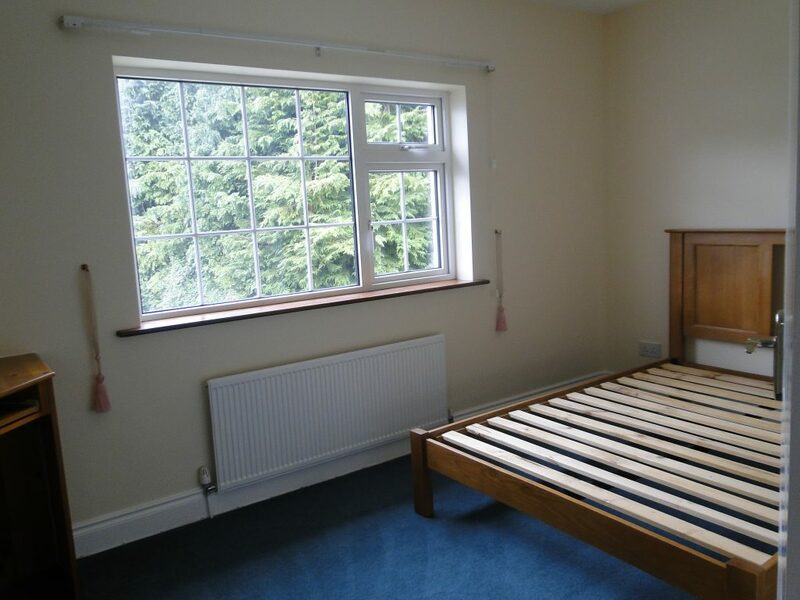 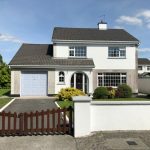 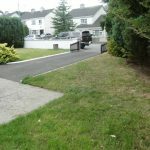 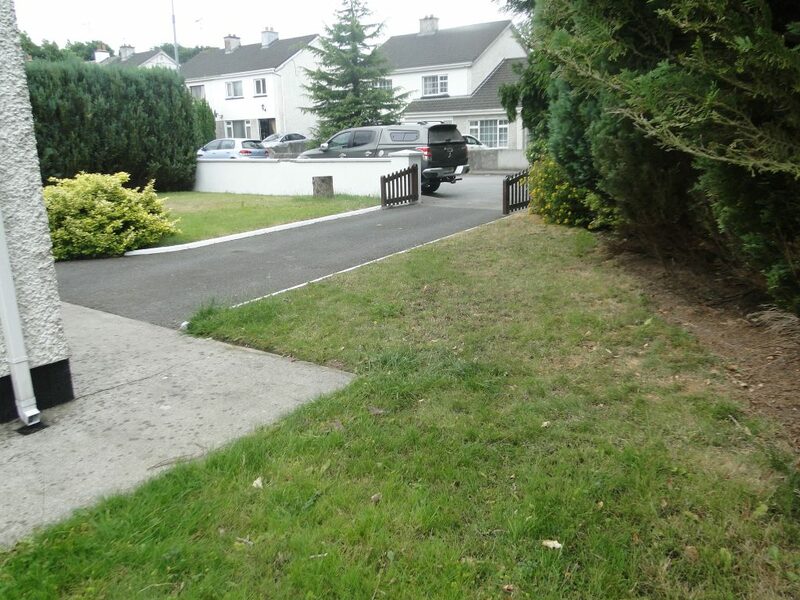 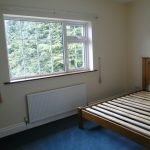 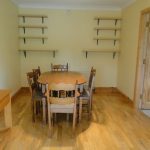 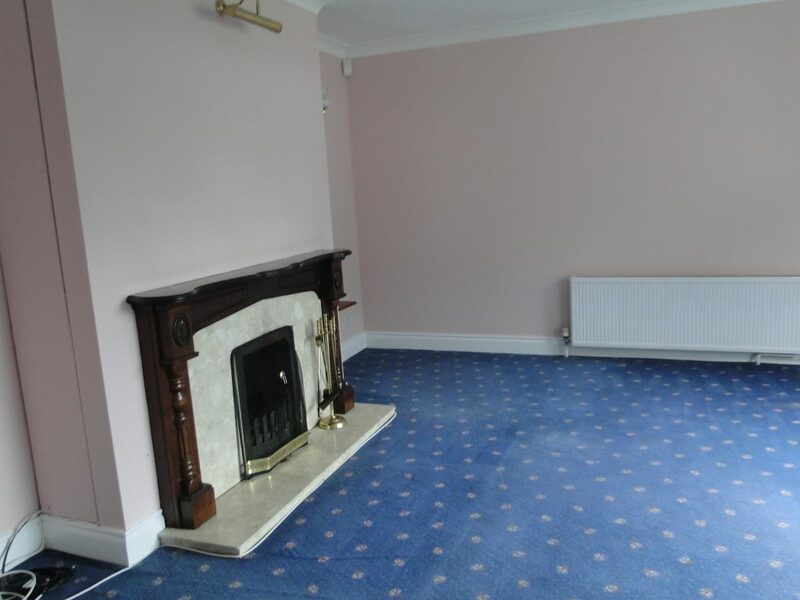 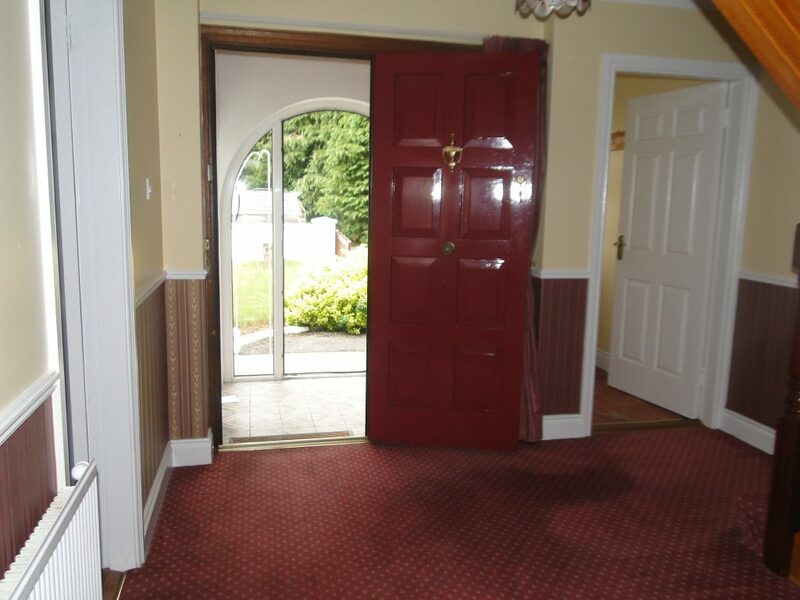 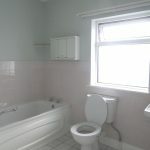 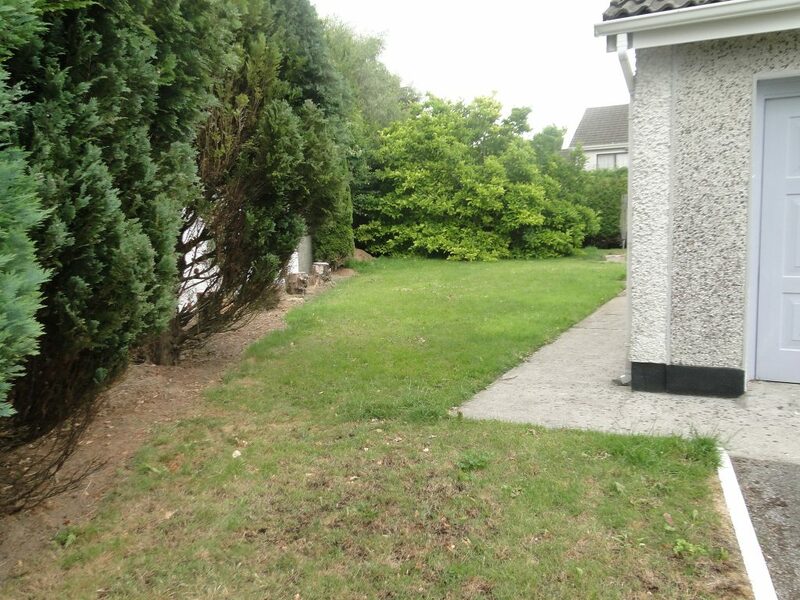 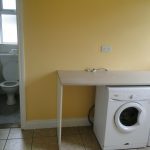 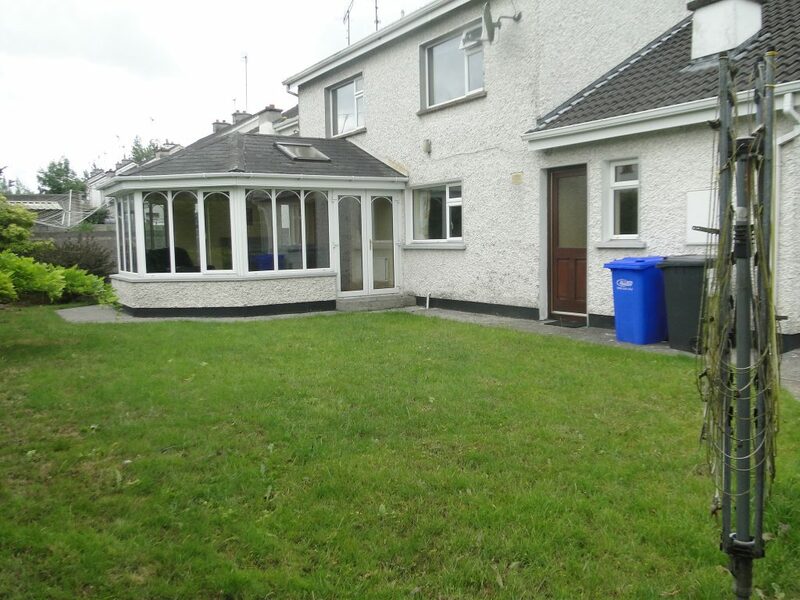 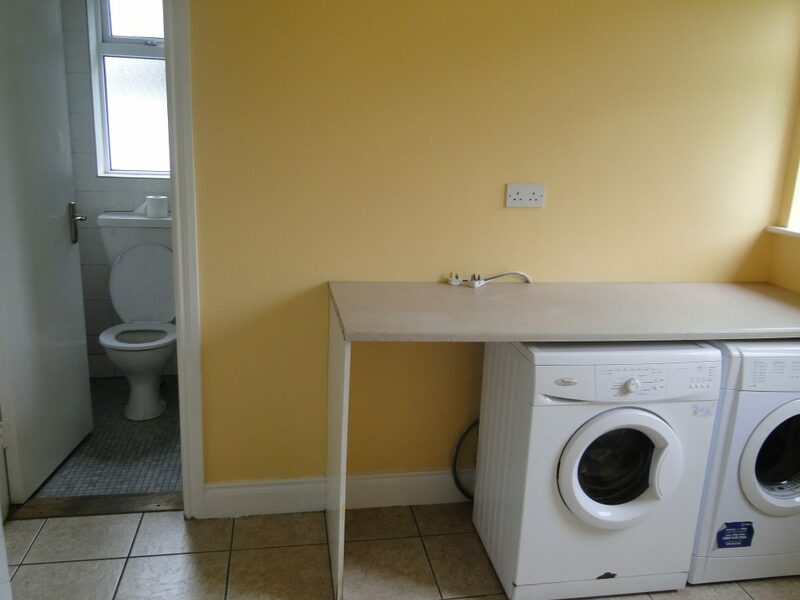 The property is highly convenient, great location close to schools, shops, IT Athlone & motorway. 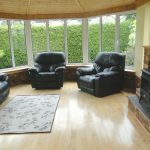 Spacious and modern describes this property throughout. 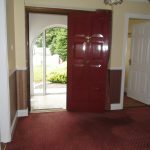 Brief accommodation includes entrance hallway, sitting room, kitchen, dining room, utility, conservatory, 4 large bedrooms and a family bathroom. 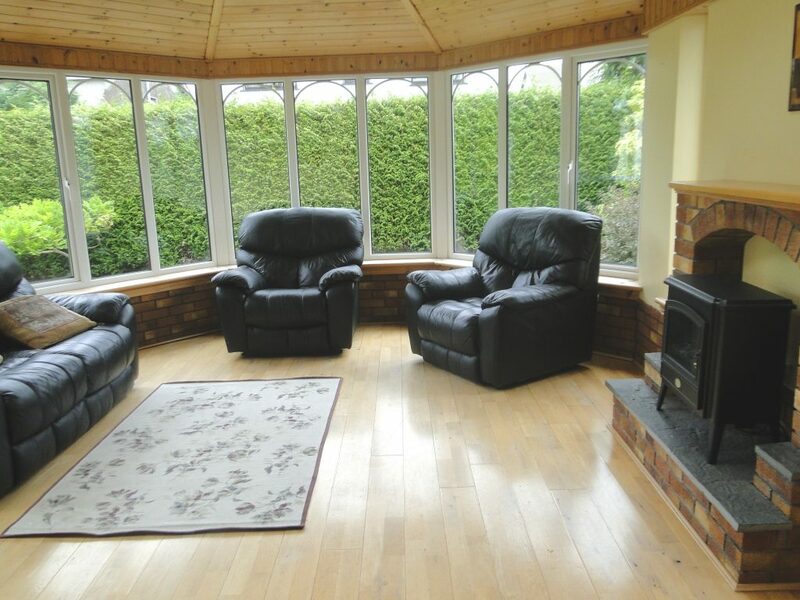 Oil & Solid fuel Central Heating. 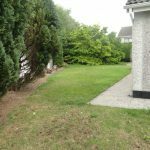 Previous Listing1 Acre Site at Blyry, Athlone, Co. WestmeathNext Listing8 Brawney Drive, Athlone, Co. Wesmeath.